Golden Tulip, Chattarpur, Delhi is situated in the vicinity of the famous Chattarpur temples. 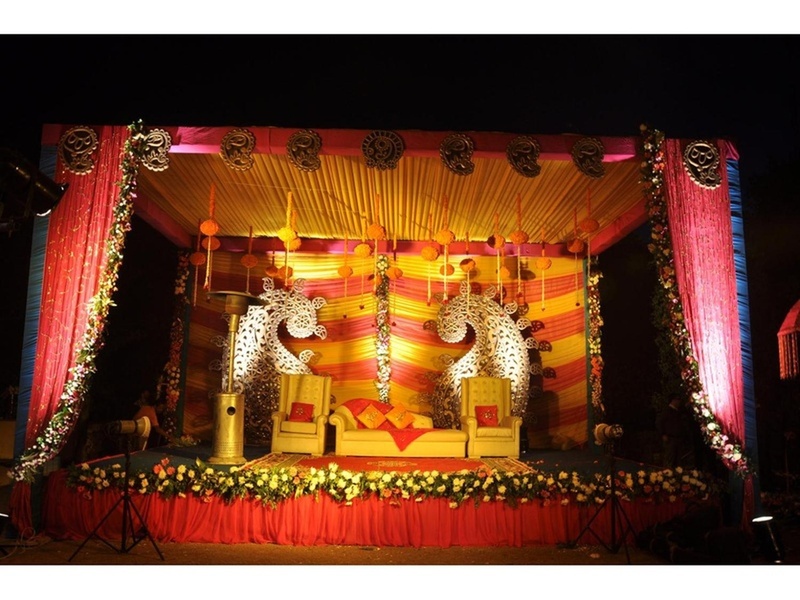 This venue offers a luxurious ambience for giving your wedding the grandeur it deserves. It is located at a close distance from main Chattarpur Road and Raj Vidya Kender Delhi which makes it easily accessible for all. 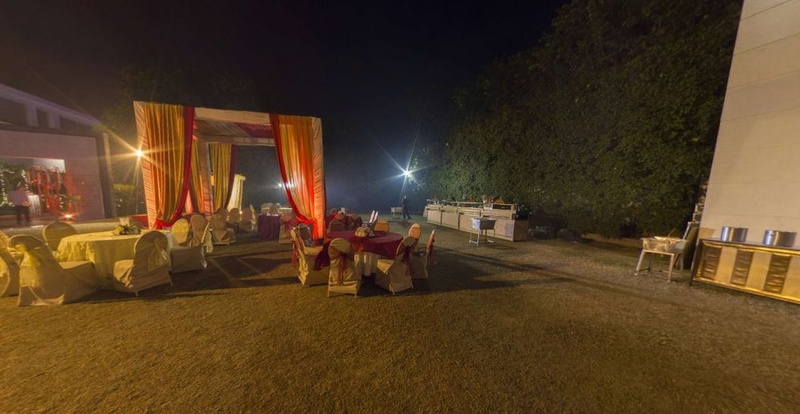 Golden Tulip Chattarpur Banquet is easily reachable from Gurgaon and Faridabad. It also provides a convenient metro connectivity to popular tourist attractions like Qutab Minar, Connaught Place and Lotus Temple in the city. Golden Tulip Delhi serves mouthwatering multi-cuisine delicacies to choose from in both vegetarian and non-vegetarian food. The venue has luxurious rooms for the guests which gives them a comfortable stay. Golden Tulip Chattarpur Wedding venue serves a wide range of tasty delicacies to choose from in both vegetarian and non-vegetarian food. The venue has multiple party areas which make it great for having different functions like birthdays, anniversaries, pre-wedding functions, wedding and reception ceremonies at the same venue. Golden Tulip, Chattarpur, Delhi has some of the best banquet halls for your events and makes for a lavish venue. An ideal venue for residential weddings having all types of party areas. It also includes accommodation, banquets, restaurants and a beautiful poolside. The venue is perfect for meetings, social gatherings, cocktail parties and pre-wedding functions as well. The luxurious ballroom adds elegance to your event and makes your dream wedding come true. The Golden Tulip located in Chattarpur, Delhi has Wedding Hotels, Cocktail Venues, Banquet Halls, Wedding Lawns, Terrace Banquet Halls and Wedding Resorts. Crystal Ballroom can accommodate upto 75 guests in seating and 70 guests in floating. Imperial Garden can accommodate upto 250 guests in seating and 400 guests in floating. 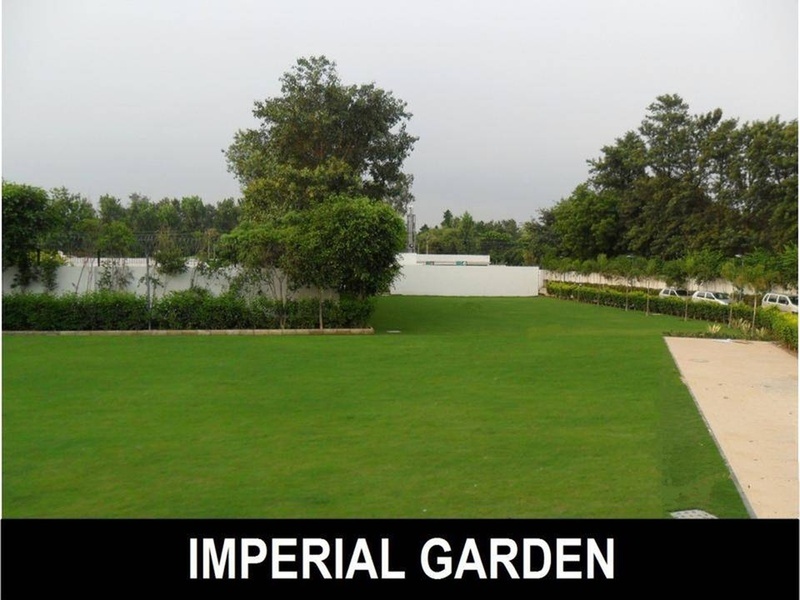 Imperial Lawn can accommodate upto 450 guests in seating and 700 guests in floating. 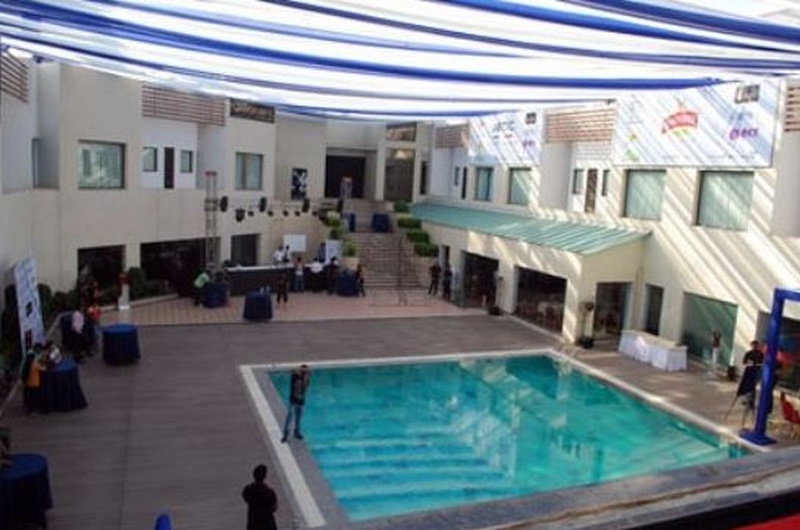 Pool Side can accommodate upto 220 guests in seating and 350 guests in floating. Terrace can accommodate upto 80 guests in seating and 150 guests in floating. Vegetarian and Non Vegetarian food is served at this venue. Features of this wedding venues are : Food provided by the venue , Non-Veg allowed at the venue , Alcohol allowed at the venue , Outside alcohol allowed at the venue , Halls are air Conditioned , Ample parking , Baarat allowed , Hawan allowed , Overnight wedding allowed , Decor provided by the venue , Packages starts at Rs 1700 per plate for vegetarian menu and at Rs 1900 for non veg menu. Decoration starts at Rs 70000.